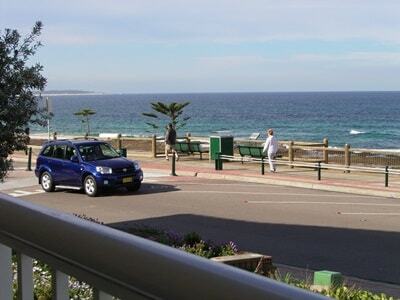 Separate from our 4½ star Bed and Breakfast, we also offer an alternative style of accommodation with a fully self contained and self catered two bedroom apartment. 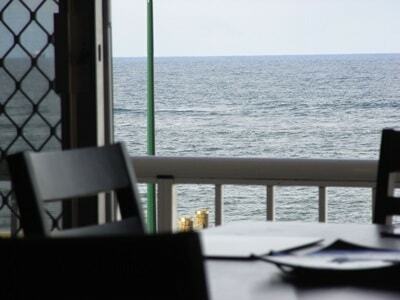 The apartment is located directly across the road from The Entrance Surf Club, next door to our Bed and Breakfast. From the privacy of your own apartment, you will enjoy the fantastic water views and the summer and holiday feel that only The Entrance brings. 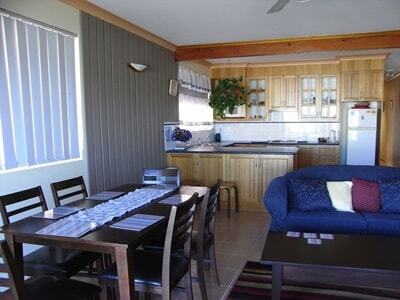 The apartment is suited for up to 5 people with a spacious main bedroom with queen size bed. The second bedroom room has a double and single bed. Only 1 step into apartment so good for guests with mobility problems.